How do I update the WM Mode Virus/Malware definitions? 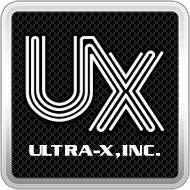 – Ultra-X, Inc.
How do I update the Windows PE Mode Virus/Malware definitions? 1. Insert the UAV USB into a Windows PC. 5. Once the definitions have been downloaded and installed, the image will disappear.